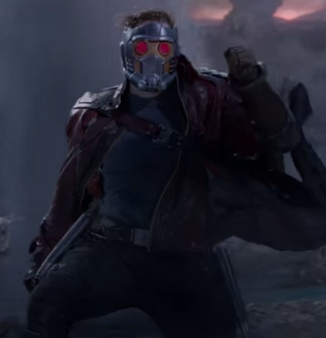 In last year’s hit summer film Guardians of the Galaxy, the character of Star-Lord says he comes from a planet of outlaws. He then proceeds to list off some of history’s most notorious criminals, including Billie the Kid, Bonnie and Clyde, oddly ending the list with Full House actor John Stamos. Only it turns out that Star-Lord was right about the whole Stamos being a criminal thing. John Stamos was arrested on Friday evening in Beverly Hills for driving under the influence of alcohol. Who knew Star-Lord had the power to see the future? Beverly Hills Police received several calls around 7:45pm reporting a possibly intoxicated driver in the area. When police investigated, they discovered the intoxicated individual was none other than Uncle Jesse. The 51-year-old actor, who was alone at the time of the incident, was then taken to Cedars-Sinai Medical Center to be observed for a possible medical condition. 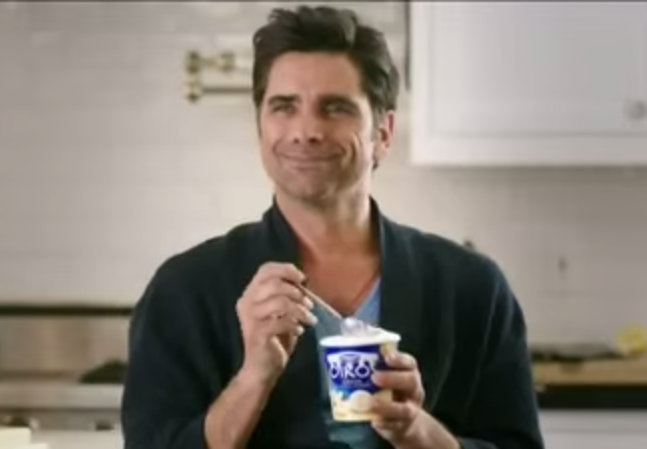 Hospital staff confirmed that Stamos was indeed inebriated, and the actor was arrested and charged with DUI. The Full House actor returned to his own house on Saturday. He proceeded to send out a tweet, thanking not only his concerned fans, but also hospital staff and the police. Thanks to everyone for their love & support. I’m home & well. Very appreciative of the BHPD & Cedars for their care. The hearing for Stamos’ DUI charge has been set for September 11th. DUI is a serious crime. As such, Michelle Tanner has a message for her Uncle Jesse.